Our range of products include sigma aldrich chemicals and hplc lc gc columns supelco sigma aldrich. 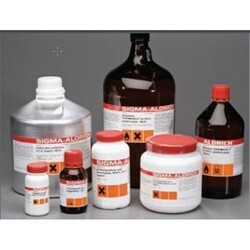 We are authorized distributor of the Sigma Aldrich Chemicals. We are dealing in life science, Primers, Research Chemicals, Imported chemicals. In Sigma Aldrich we are supplying all types of the Instrument calibration solvents, regeant solvents. 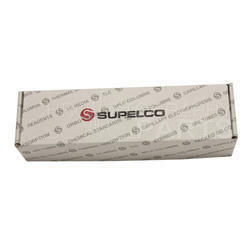 We are offering a wide range of HPLC LC GC Columns Supelco Sigma Aldrich to our clients.